Please don't forget to mention this in the Order Notes section when checking out. 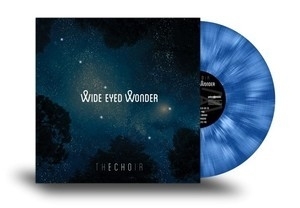 Brand new artwork in a gate-fold package, lyric sheet insert, 180 gram colored vinyl. Includes a digital download card so you can have it that way too! Limited quantity available.